Back from blog hiatus with the most fun family! Full disclosure. My blog went on a 4 month hiatus. I was thinking about deleting it altogether because, to be totally transparent, it's hard to keep up with! But, I also really want to share my recent work with everyone and dote on my amazing clients, and a blog is the best way to do that. So I apologize for the lack of updates and I vow to do better! It's been overwhelmingly busy this year (fantastic problem to have!) so a little break from blogging was actually a good thing because my turnaround time for client photos has been on point. But now I have A LOT of catching up to do! Starting with the Wheeler family (from earlier this year...like April) They were so amazing though! A very close family with hilarious chemistry, madly in love grandparents, a little break for a quick yoga session and a couple of the cutest kiddos! Perfect excuse to start blogging again. 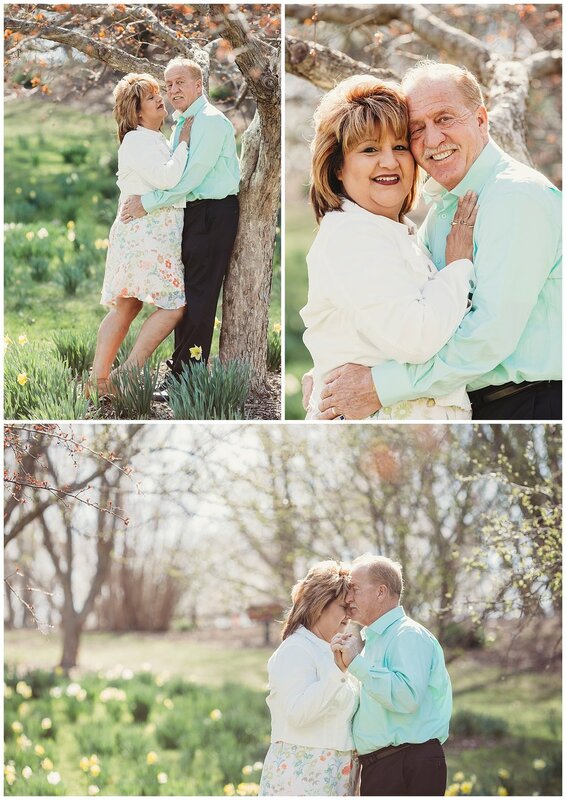 Enjoy a few of my favorites from their shoot! I fell in love with West Lake when I shot there for the first time last month, so when Kristin left it up to me to find a good spot, of course I was eager to recommend it for their family portraits. We met early in the morning and the kids were in good spirits, which is always a plus. The York family wanted to get portraits with the newest member of their family, baby Jax! He is adorable, we had so much with him and his big brothers (also adorable)!